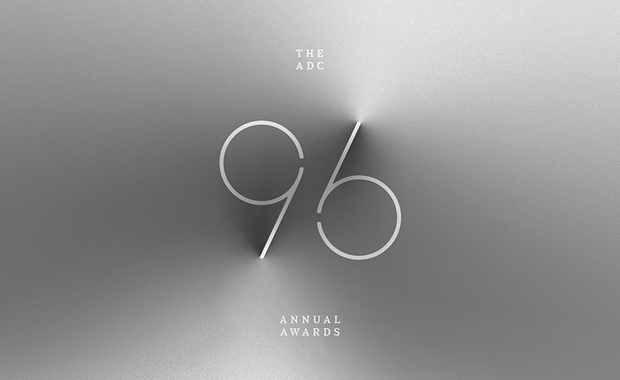 Art Directors Club (ADC) is calling for entries for its 96th Annual Awards – an international competition which honors the very best in craft, design + innovation. More specifically, these Awards celebrate the very best in advertising, digital media, graphic and publication design, packaging, motion, photography and illustration, all with a focus on artistry and craftsmanship. Outstanding entrants are selected by highly respected juries, and honored with coveted Gold, Silver and Bronze Cubes, presented at the Annual Awards Gala in New York in May, 2017 during Creative Week. Beyond these Cubes, however, ADC Annual Awards winners join a rich legacy of past honorees that include some of the most influential artists of the past century. This year the competition includes several new categories. Entries are accepted from both Professionals and Students, though in separate categories, thus judged separately. The ADC Annual Awards is the oldest continuously running industry award show in the world, which celebrates the very best in advertising, digital media, graphic and publication design, packaging, motion, photography and illustration, all with a focus on artistry and craftsmanship. Entry fees start at $35 (US) per entry for Student work and $100 per entry for Commercial Photography and Illustration by Freelancers. Professional entry fees vary depending on the entry category. A 10% off Early Bird Discount will be applied on Professional entries submitted by 23 December 2016.